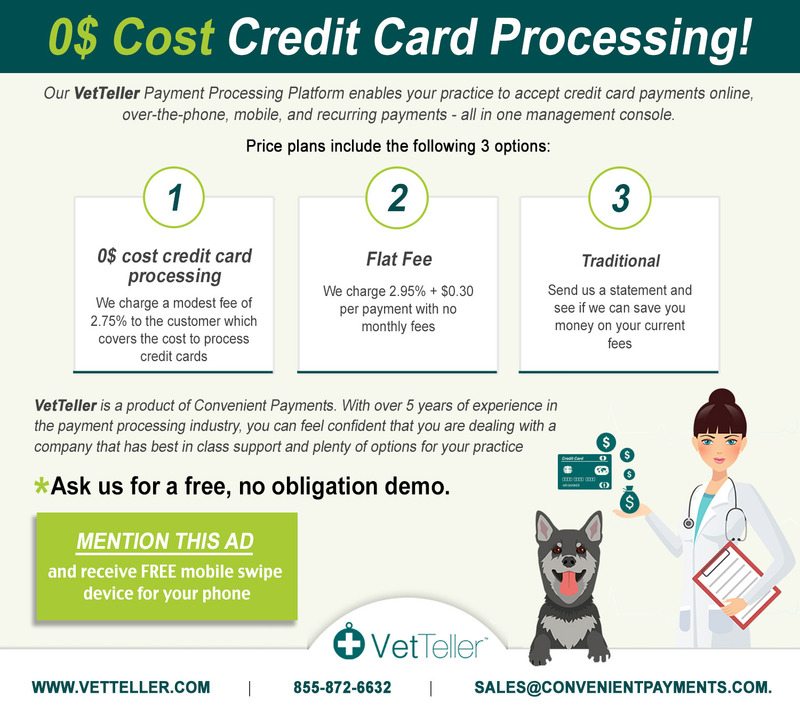 0$ Cost Credit Card Processing! 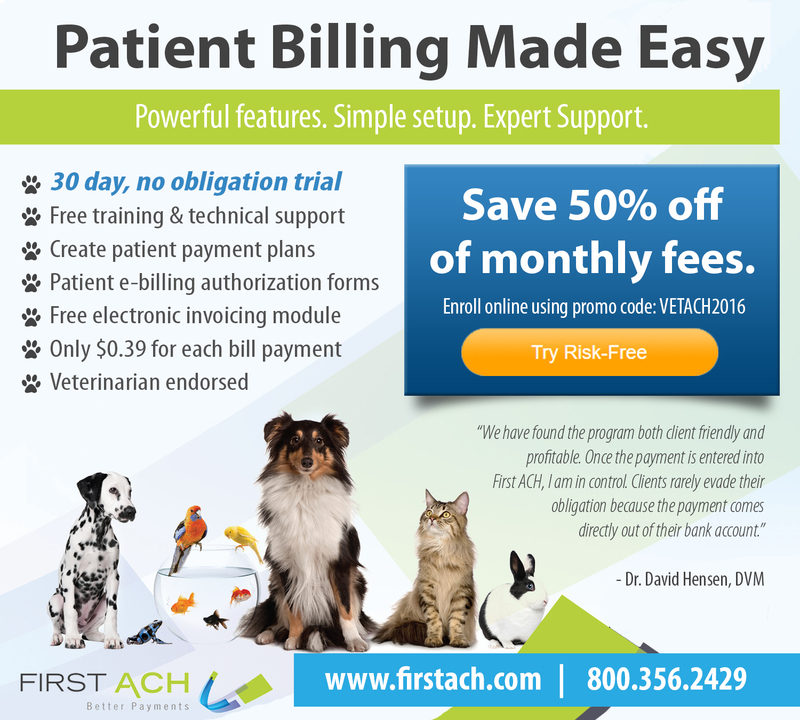 Discover One Solution Integrating Third Party Credit, Wellness Plans and In-House Payment Plans. Use Them All, Or Just The Programs You Want To Offer to Your Clients. 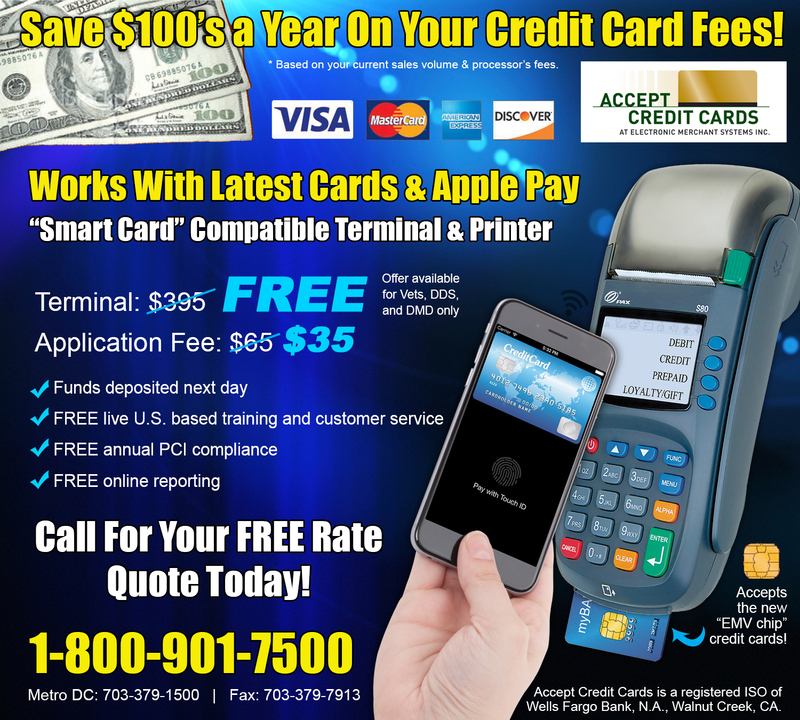 Save $100’s a Year On Your Credit Card Fees! Stop Taking Deposits to the Bank!